In an ongoing conversation about men and women with my friend, Chuck, he remarked that men often fall on the idiot side of stupid where women are concerned, whether it’s about seeing what’s right in front of them, breaking old patterns or choosing destructive over healthy. Women have their own issues around bad judgment, such as bonding before they have any idea of what they’ve gotten themselves into and then literally fighting their own biochemistry to break free (see Dr. Pat Allen). 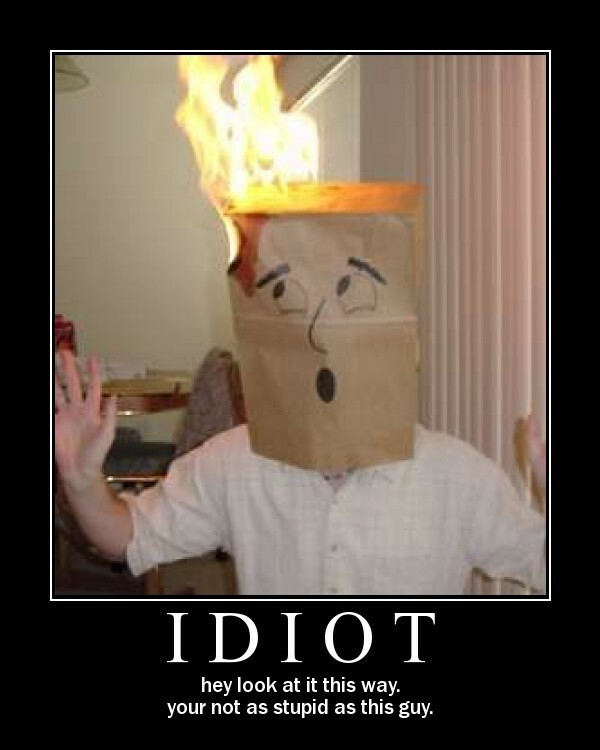 I’ve been thinking about what it means to fall on the idiot side of stupid in other areas and it seems that a lot of it goes to the issues of change and habit. I’ve been taking improv classes for about six months now and can recognize habits and patterns. Some of them are very successful, but as with any art form, they can also be a trap. Light side/dark side. At TEDGlobal, I learned the Greek root for idiot, idios,refers to the self, so there’s a self-centered component in all of this. What happens when you look past yourself? If you always date the same type of person and it always crashes and burns, you might want to change your type even if it feels weird, wrong, scary or uncomfortable at first. Challenge your assumptions and pre-conceived ideas. Same with the acting, writing, music, painting, or improv habits you’ve developed. Some of them may not be serving you; some of they may be serving you exceptionally well, but there might be challenges to learn from if you shake things up. There’s a great tribute to the late Elmore Leonard by a man who had a life changing encounter (yeah, NRO, get over it, arrived via libertarian). It’s a testament to the power of habit and how to churn out a great deal of work over a lifetime. After reflecting, and particularly after a time of day exercise in improv and seeing how scenes change when the time of day changes – for example an office at 8:30 am is different from right before closing is different from the office in the middle of the night (H/T Craig Cackowski) – I began to wonder how it might affect one’s writing if a writer mixed it up, if one did not always write first thing in the morning. I realize not everyone has the luxury to experiment due to jobs, kids, spouses and other family obligations, but if you can vary any part of your creative routine, do so and see what happens. 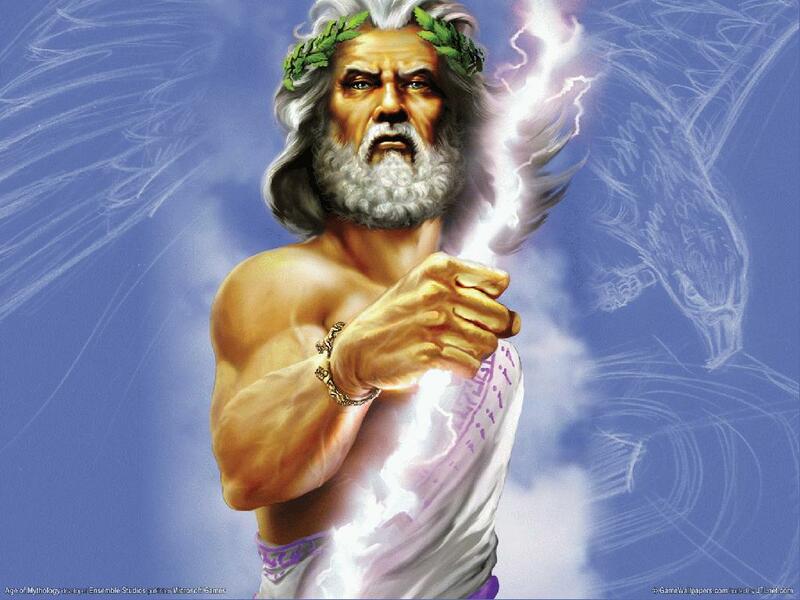 Zeus says don’t be an idiot. Elmore Leonard’s routine worked for him and I’m not saying you have to change what works – far from it! – but consider the habits, routines, choices and so on that you know in your gut are hindering your progress, your growth as an artist and as a person. Try something new once in awhile – a new routine, work with unfamiliar characters or forms; if you’re single, date someone “out of your league” or against type; try a new activity such as rock climbing, improv, singing, learning a new language, anything that sounds both intriguing AND scary, so you don’t fall on the idiot side of stupid.